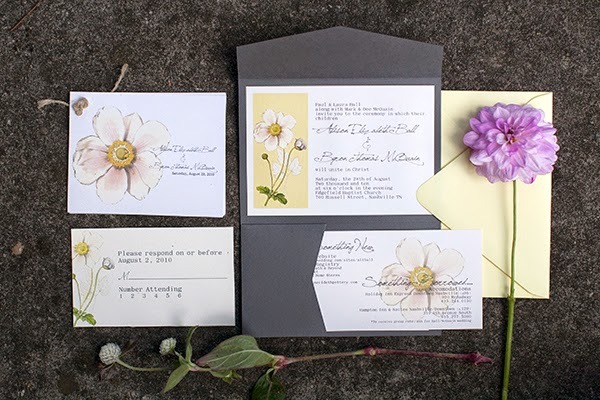 I recently visited Alison in Knoxville for her to take photos of all of my wedding invitations for my new website...it's not finished but you are welcome to take a peek on the link to the right! 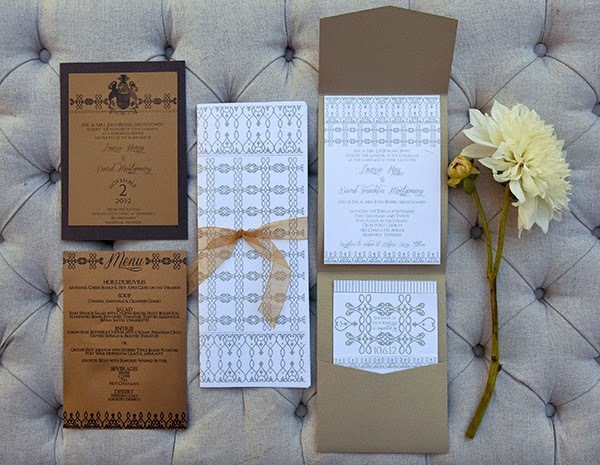 Since today is my second anniversary, I wanted to share her photos of my invitation suite that turned out so pretty AND Alison's invitation as well! Alison's invitation was one of the first ones I ever did and it's still one of my favorites.